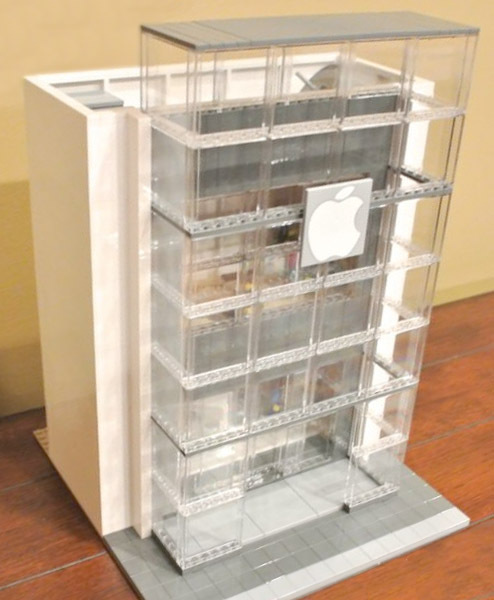 LEGO fans have a long history with Apple making accessories for their devices and other homages for ages. 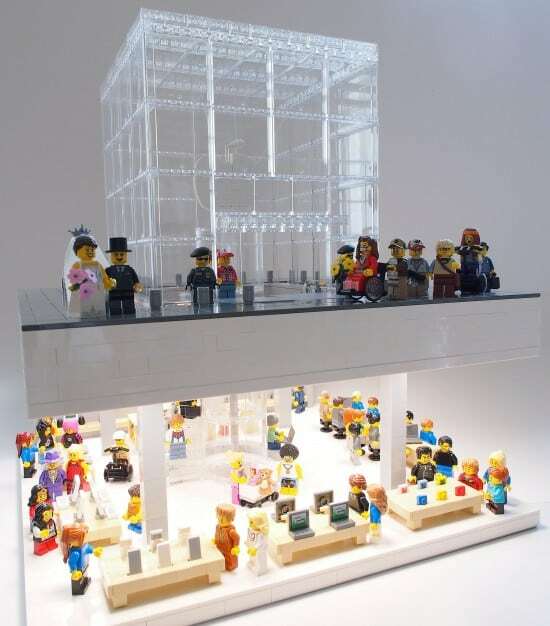 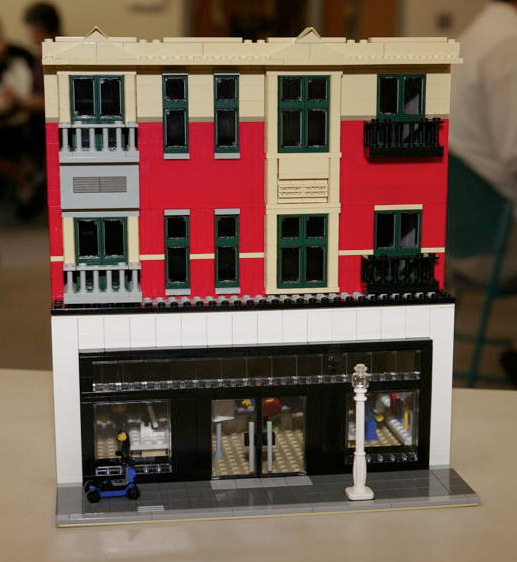 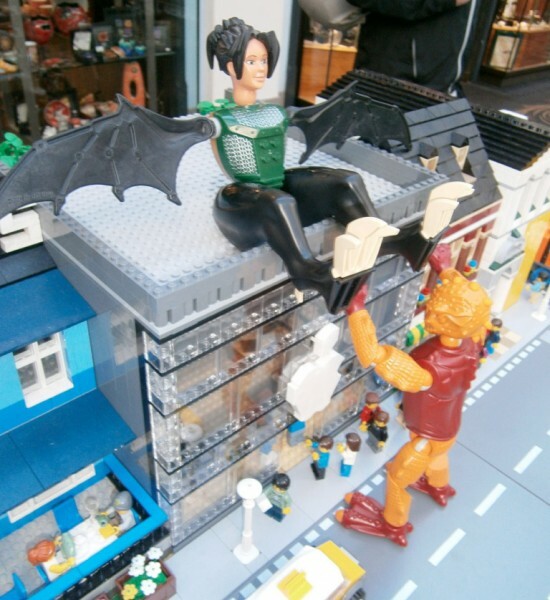 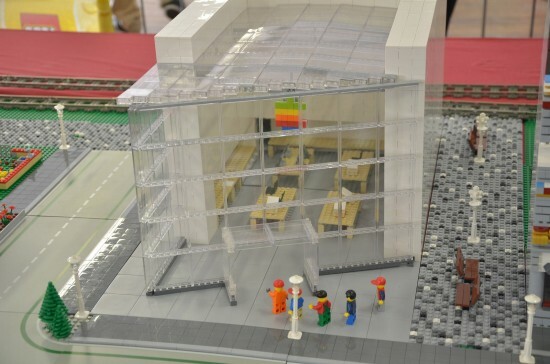 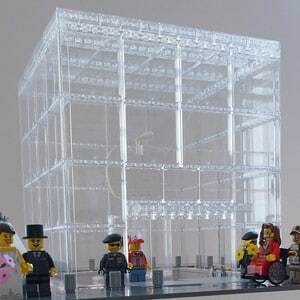 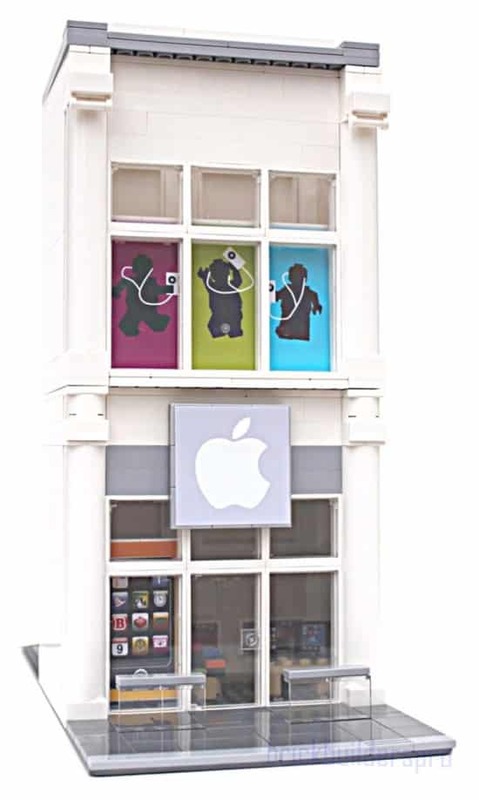 Check out these 10 amazingly detailed recreations of famous Apple Stores made entirely out of LEGO. 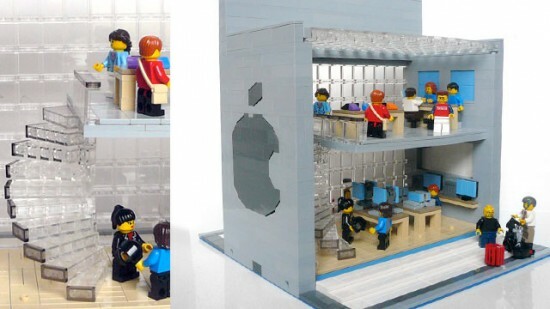 Note: the store links in each description will take you to that store’s official homepage on Apple.com, where you can compare the real-life version with the LEGO versions seen here. 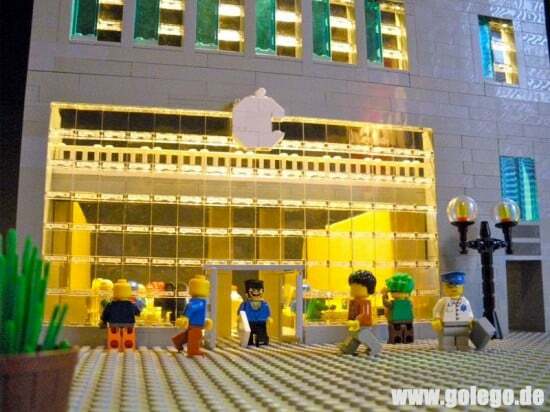 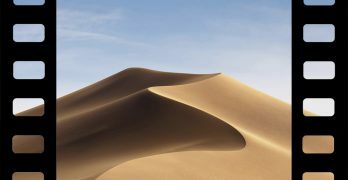 Is this the Boylston Street Apple Store in Boston, MA?